Delain Law Office, PLLC, located in Clifton Park, New York, helps you, our client, NURTURE YOUR MIND-CHILD®. 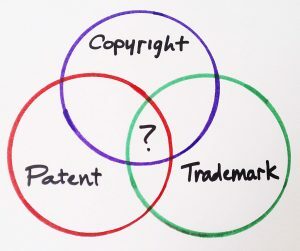 We work with you to help you acquire and enforce your intellectual property rights. Delain Law Office, PLLC represents business and individuals, inventors, trademark holders, and copyright holders, business owners, startups, mid-level and established businesses, nonprofits and for-profits. The firm was founded by Nancy Baum Delain, Esq. in 2004. Please visit our Contact page for hours, driving directions and contact information, or contact us now.